In the United States employers are legally allowed to enforce a dress code for employees, as long as it is not discriminatory. Various industries enforce these types of rules, whether it be small retail stores requiring polo shirts and black jeans or 5-star restaurants looking to impress with fancy attire for waiters/waitresses. Often times uniforms are used to set a certain mood or tone. Businesses take great care crafting their brand, and selecting uniform colors and styles is a part of that. But beyond setting a consistent, cohesive image, uniforms are used for functional reasons. Employees across a range of industries are at risk of severe injury on a daily basis. Personal protective equipment (PPE) is used in a variety of industries to protect employees from the dangers they encounter while on the job. 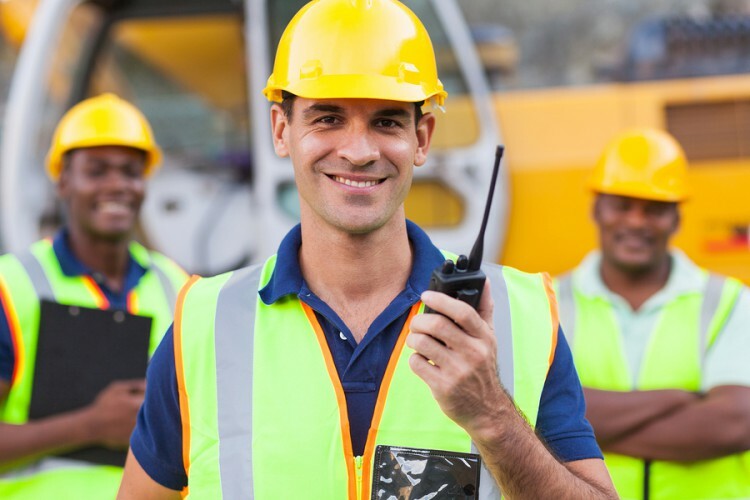 The Occupational Safety and Health Administration (OSHA) has created rules for businesses outlining the types of clothing and equipment that must be provided to workers to ensure their health and safety while performing work related tasks. Who Regulates Work Safety and Enforces PPE Standards? While OSHA is one of the top regulators of work safety practices and laws related to uniforms, other institutions and industry specific regulators have developed rules to support work safety measures. State, county, and city level regulations also exist, so if you are questioning what rules may apply to your business, check with your local authorities. Fines for not following proper PPE procedures are severe. One violation can result in a fine of over $10,000, and if no action is taken to remedy the situation, it can add up to well over $100,000. Uniform Nations understands that selecting the right uniform for your employees requires more than a few moments time. From selecting a style that fits your brand and overall purpose to making sure your employees are protected while they work, it can be a challenge selecting the right option for your business. We partner with uniform suppliers across the nation and will match you with service options that meet your exact needs. Call us today at (866) 467-4178 or fill out the form on the right and we will get you several free quotes from providers near you.